I think one thing people often forget when it comes to making desserts is that they don't have to be complicated! 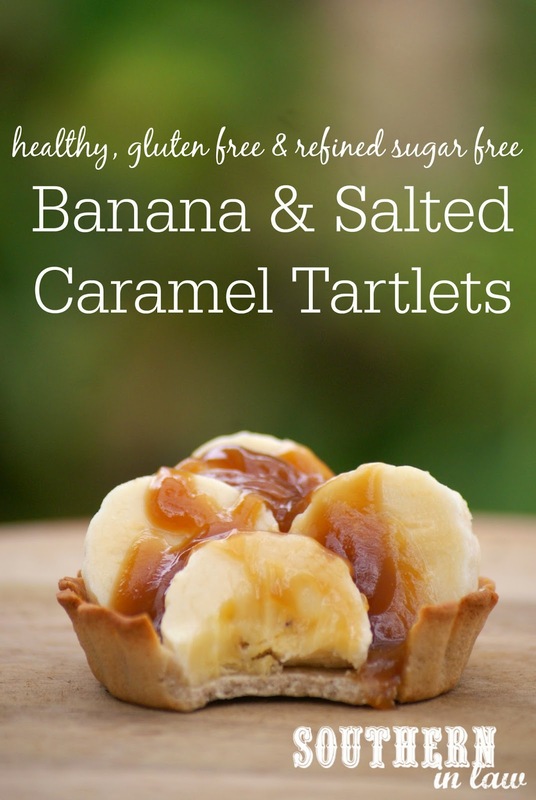 These tarts are the perfect quick and easy dessert for when friends come over unannounced or you just want to treat yourself to something delicious - and no one would ever know they're healthy! But let me tell you how to make them! 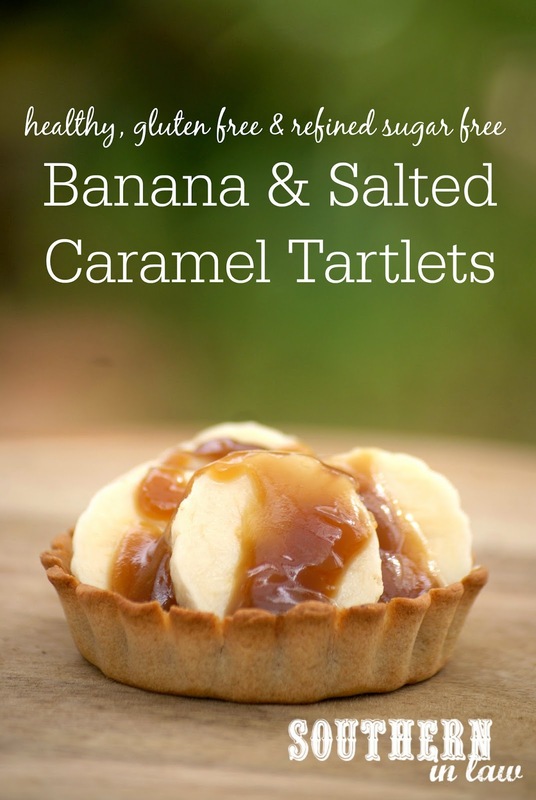 All you have to do is put a spoonful of caramel into the base of your tart shells and layer your banana slices on top. 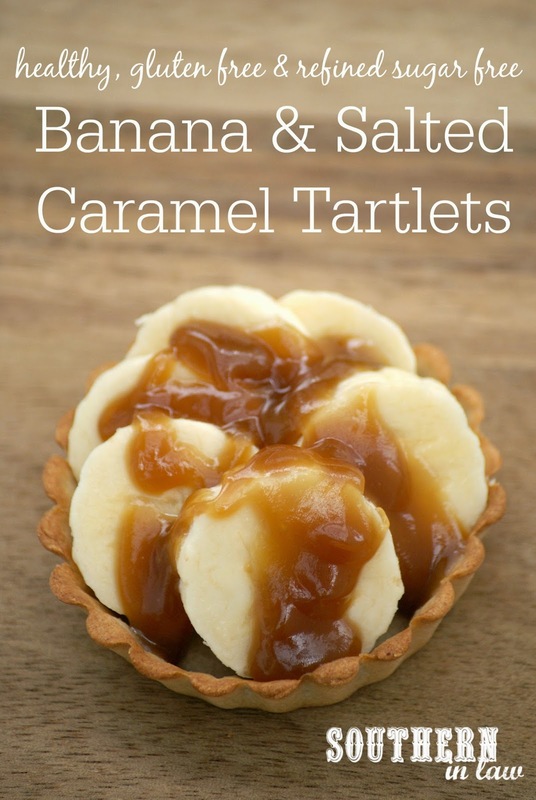 Drizzle your caramel sauce over the top of your banana slices and serve. Feel free to add whatever else you like - a sprinkle of toasted coconut, a drizzle of melted chocolates - the opportunities are endless! But tell me, what's your favourite simple dessert recipe? Mmmmmm this.looks.so.delish! Simple and so beautiful to look at. You're right--sometimes simple and easy steps are the best~but lately I can't stop making bread and all that 20+ steps type of recipe, haha! You've got it, girly! We're obsessed!